Sold a used item no refund or returns. 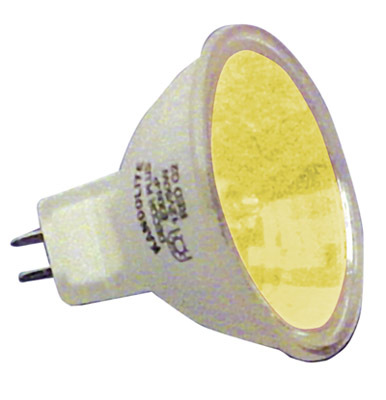 Halogen Dichroic Yellow 50 W 12 V MR16 High Quality Effects Lamp. his SL-UV light effect is designed to replace traditional UV cannons. It is around a tenth of the size and has very low power consumption. The on-board, easy-to-use menu functions include: brightness setting, fade in and out, sound-to-light strobe and sound-to-light pulse. Halogen Dichroic Blue 50 W 12 V MR16 High Quality Effects Lamp. 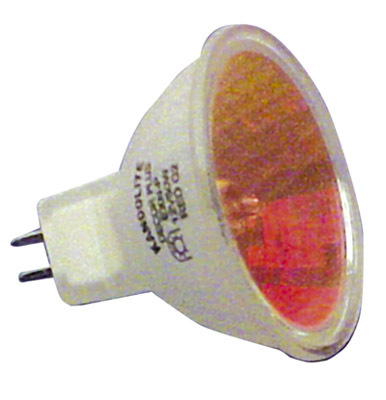 Halogen Dichroic Red 50 W 12 V MR16 High Quality Effects Lamp. 6" Oil Wheel Replacement Disc used on many branded oil wheel projectors. 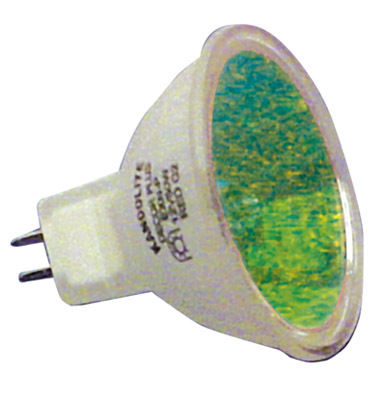 Halogen Dichroic Green 50 W 12 V MR16 High Quality Effects Lamp. NJD NJ174 LED OCTO CIRCLE, SOUND ACTIVE MULTI COLOUR 360 LED DMX DJ LIGHT EFFECT. IDEAL FOR INSTALLATION CEILING MOUNT EFFECT OR UPLIGHTING ROUND BASES ETC. LED Cycle/Safety Light With 5 Interchangeable Lens Powered By 2 x AAA Batteries (White, Green, Amber, Red, Blue). 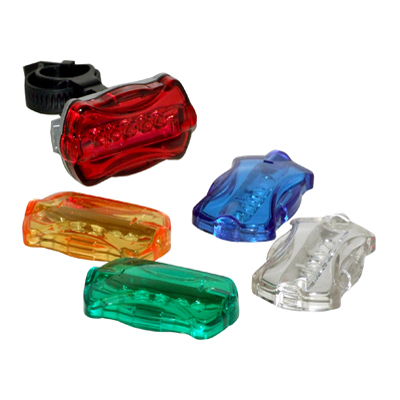 LED safety light set with 5 coloured interchangeable lenses.